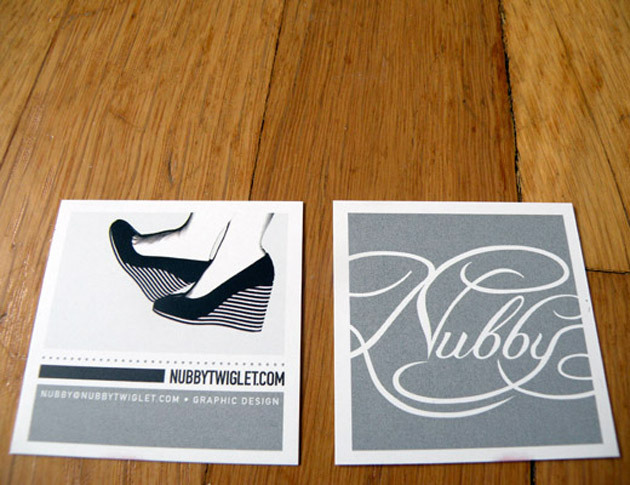 Who says that business cards should be standard size ? 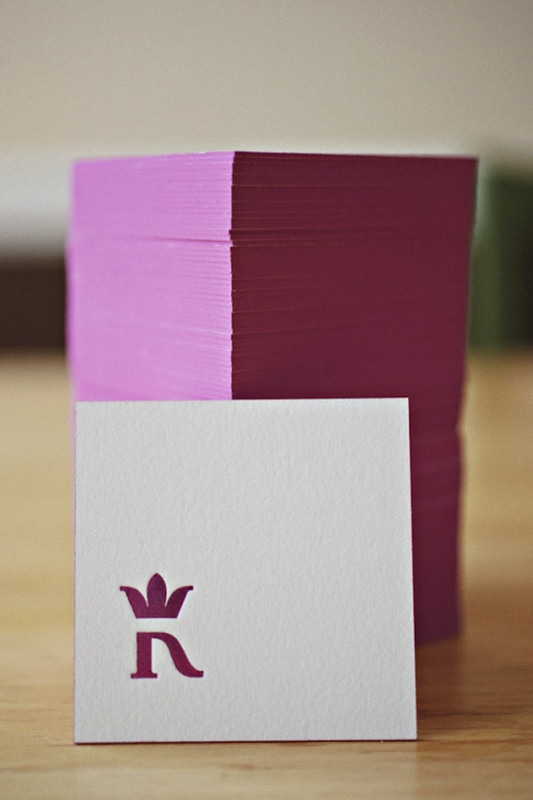 Sometimes, it is advantageous to be different in order to stand out in a crowd. 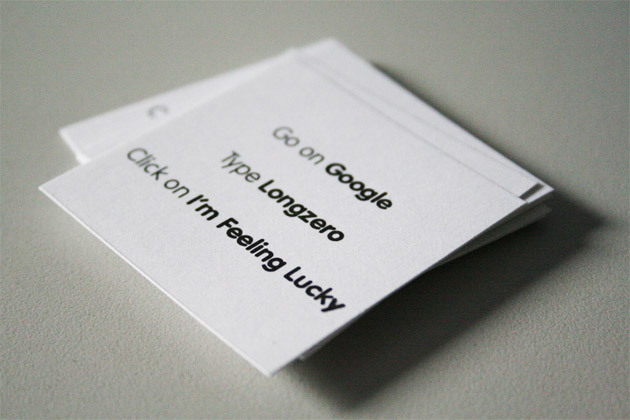 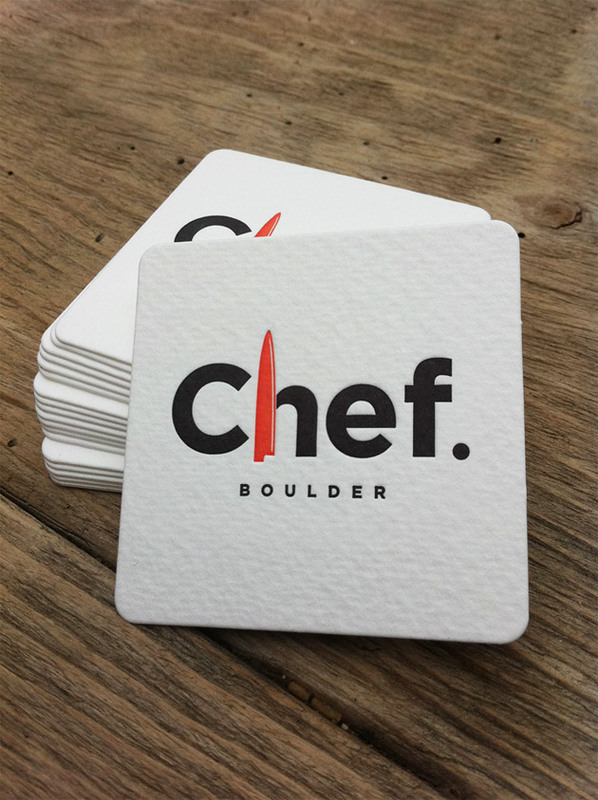 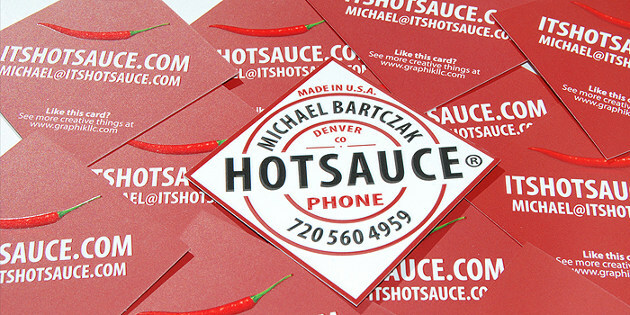 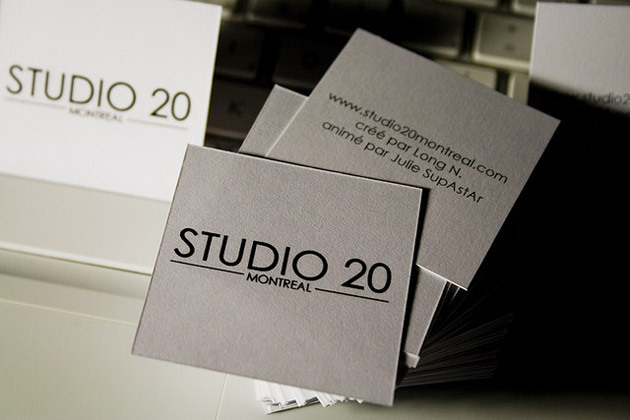 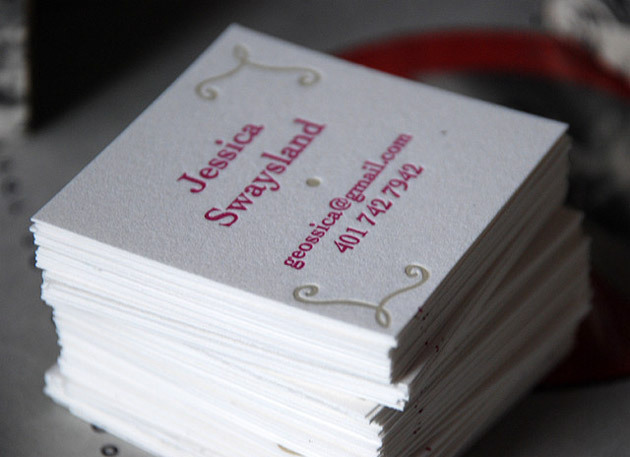 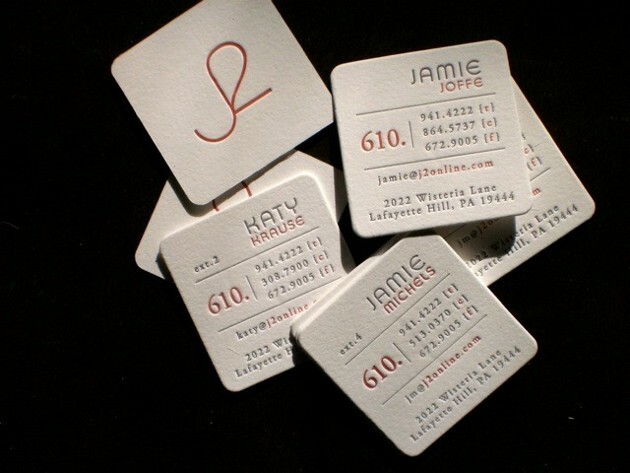 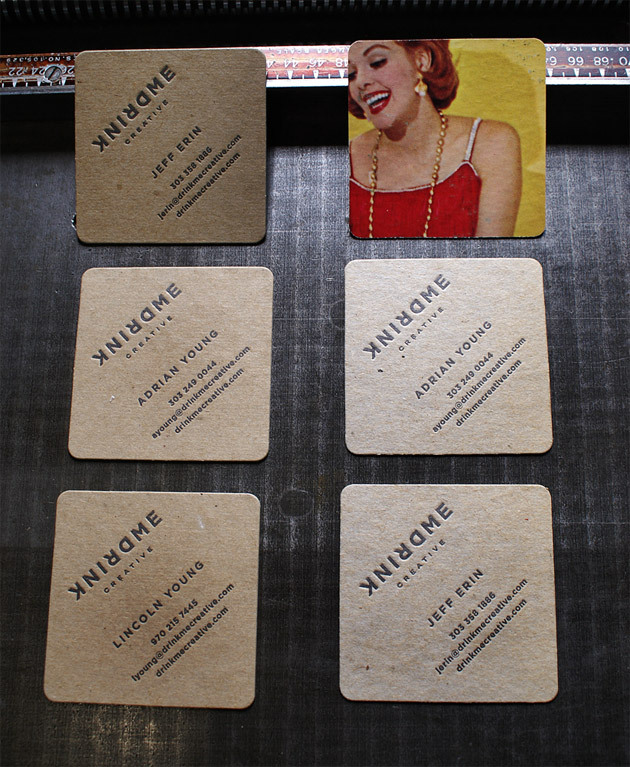 The best way to have your business cards remember is to have them in different size. 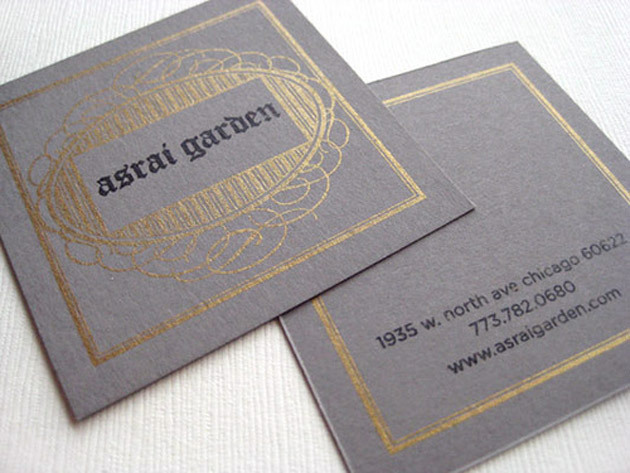 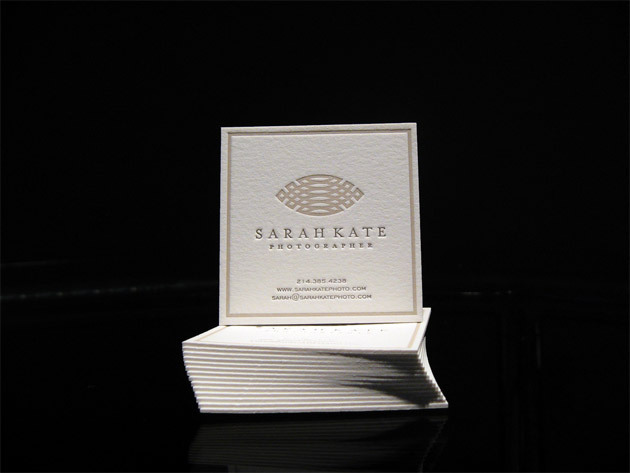 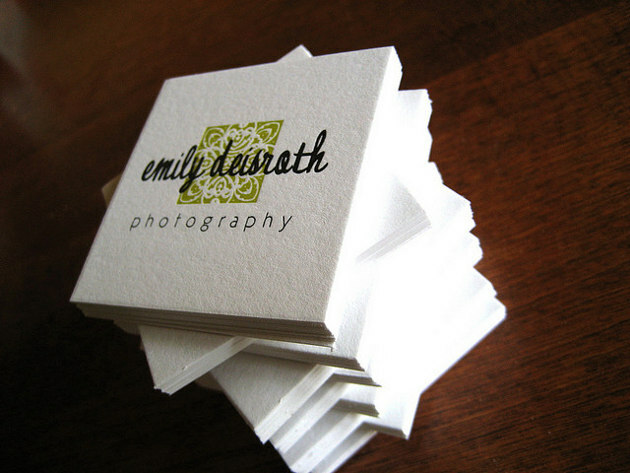 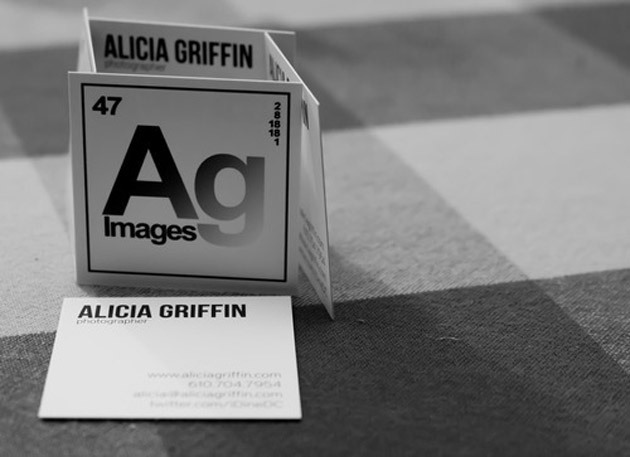 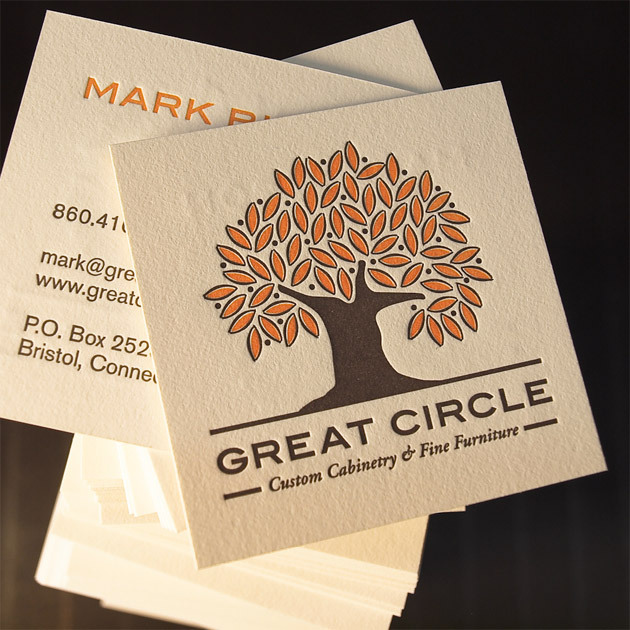 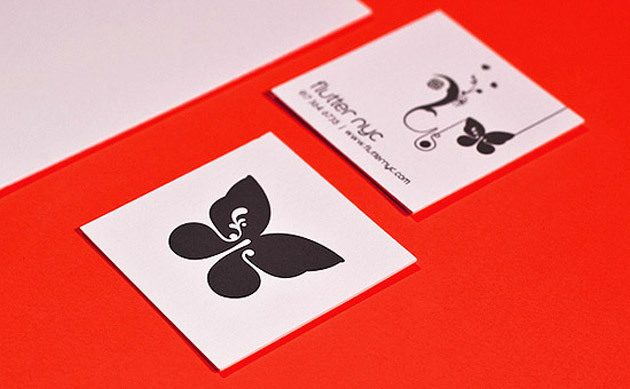 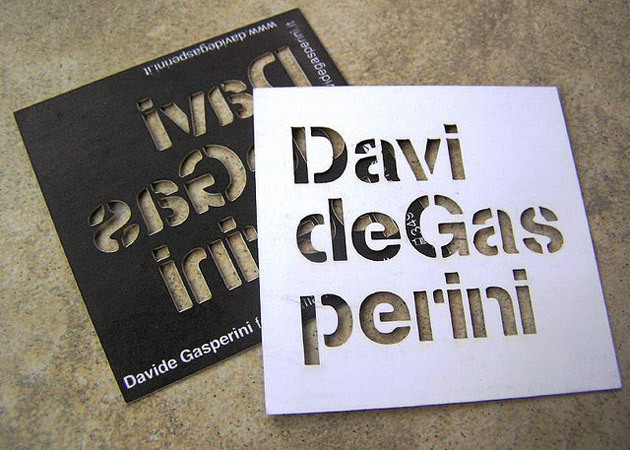 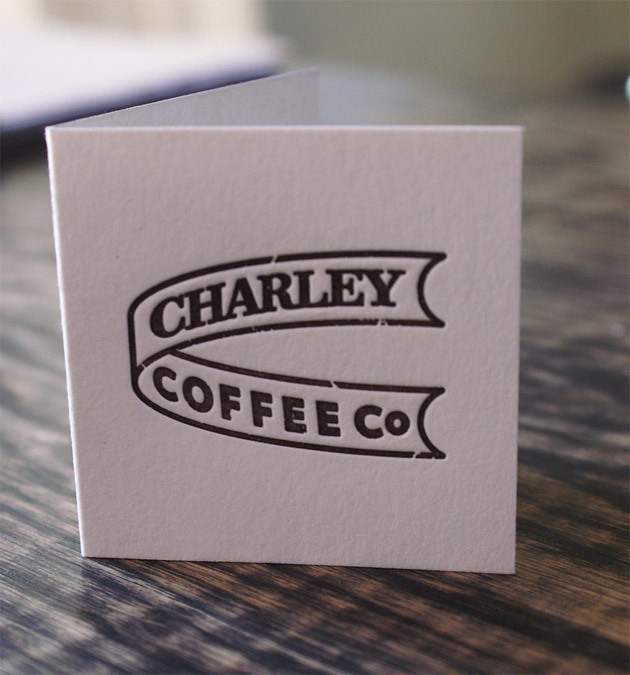 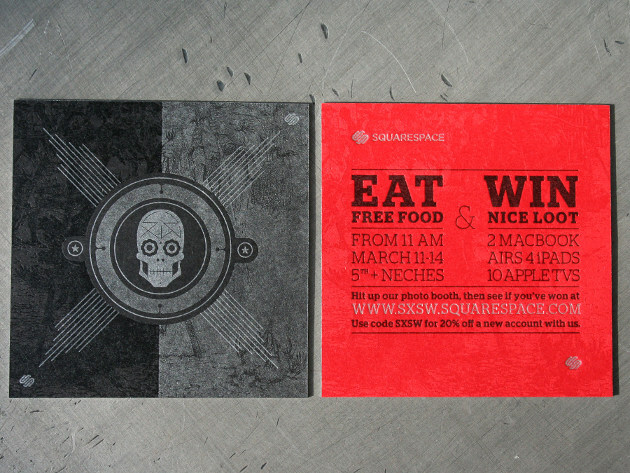 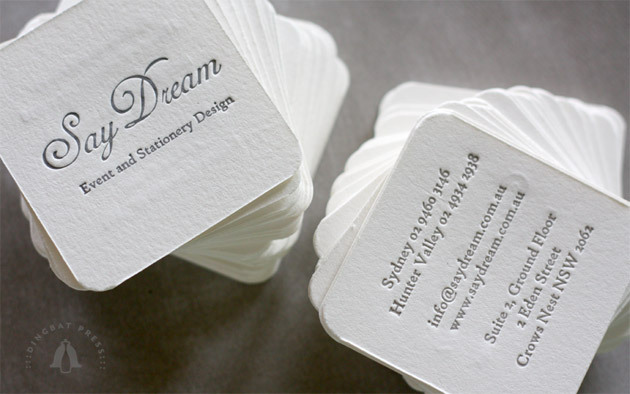 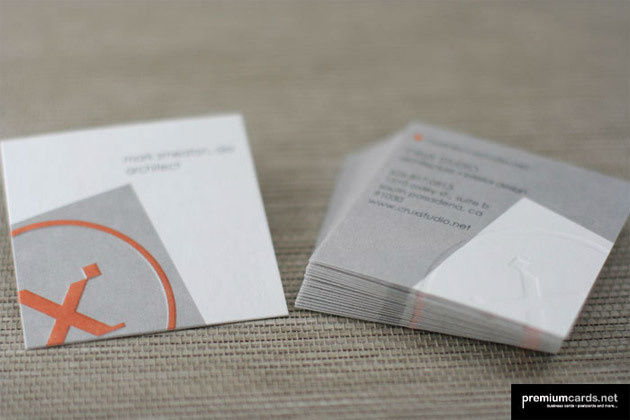 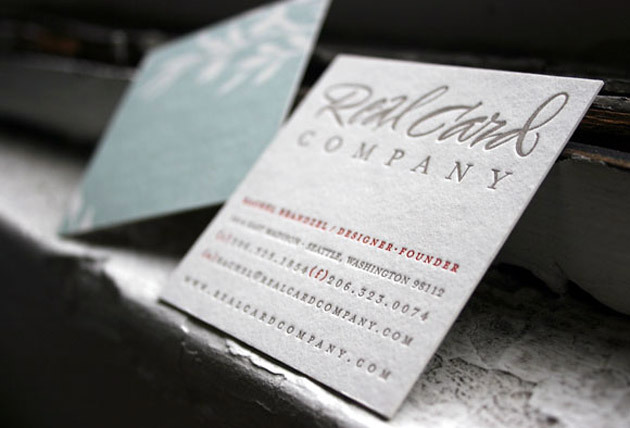 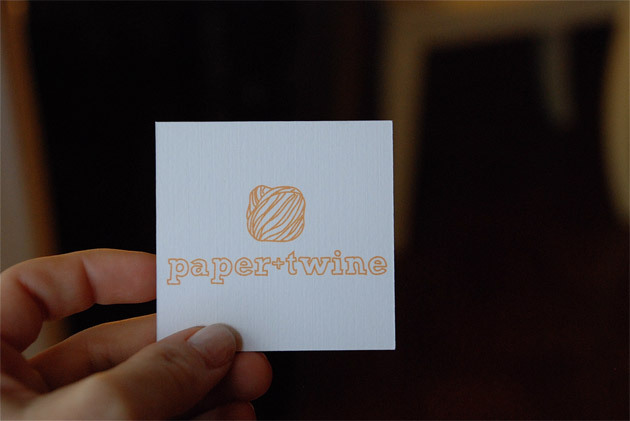 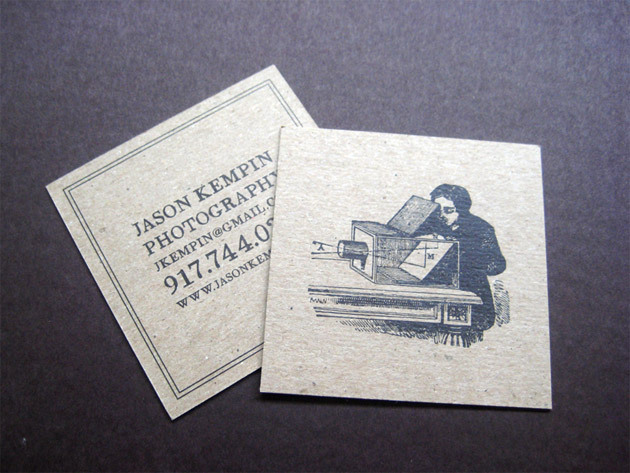 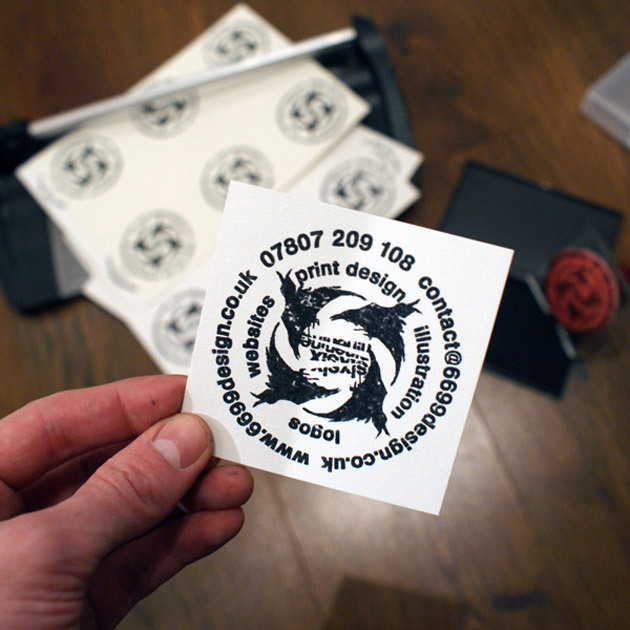 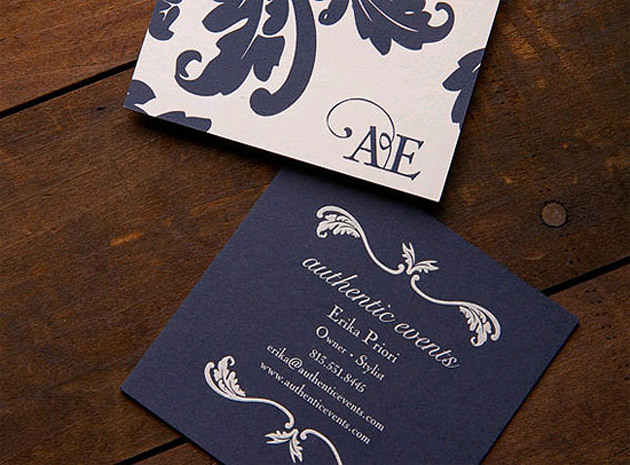 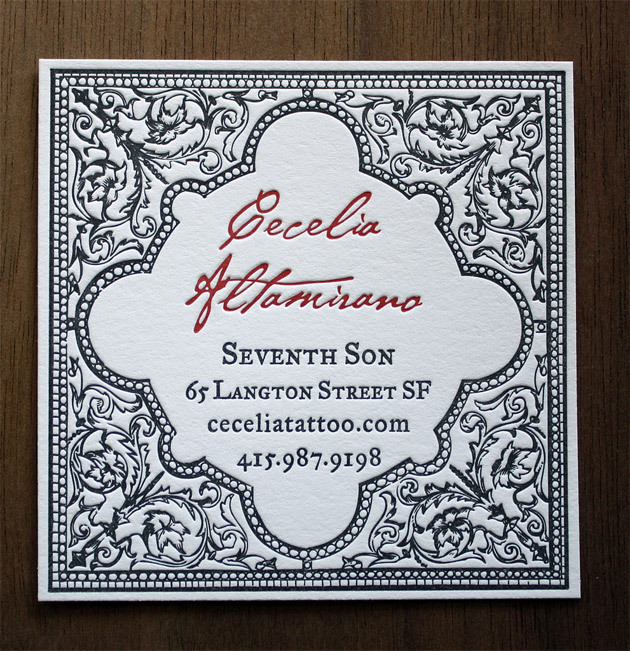 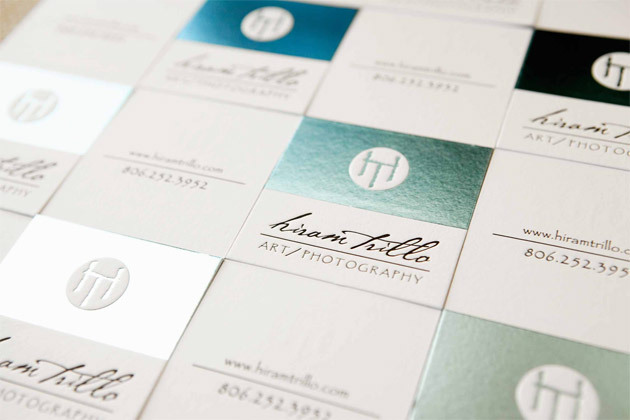 A square business card is a great way to project originality without spending more. 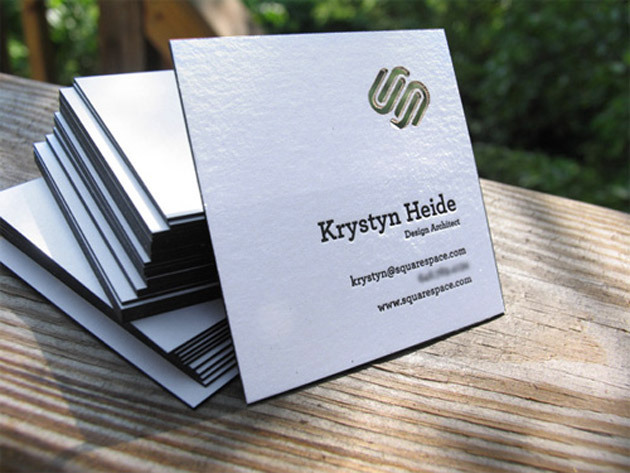 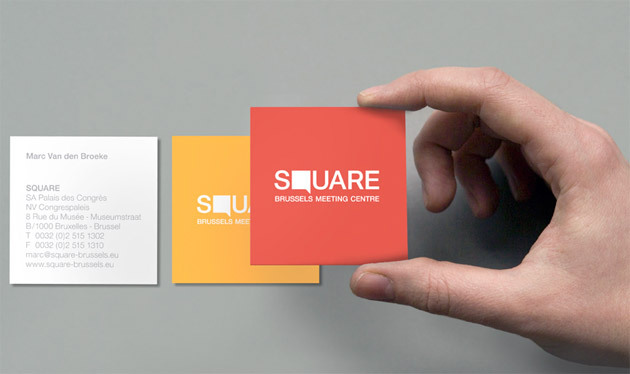 There are different forms of square business cards. 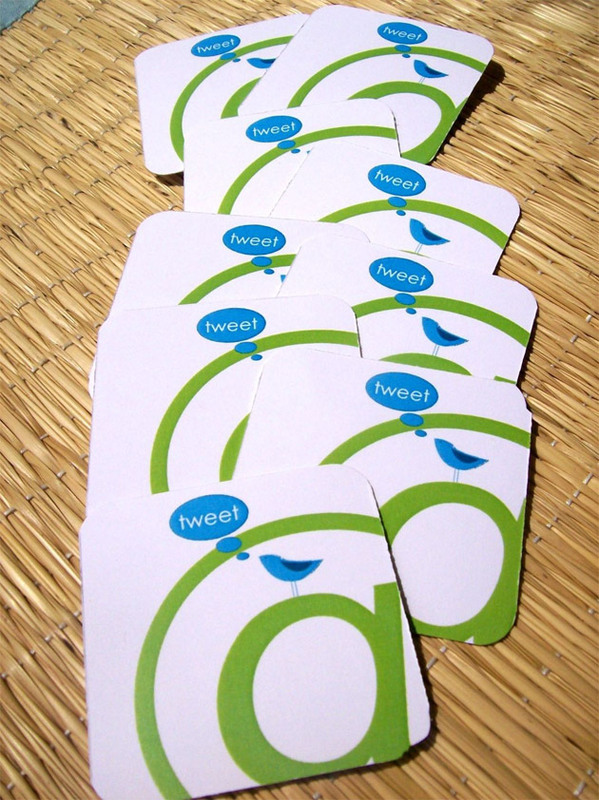 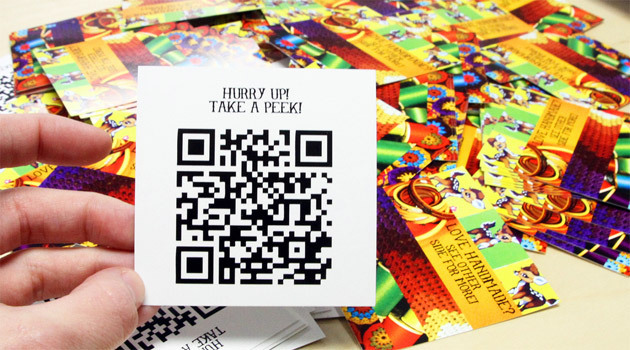 Some are mini sized business cards while some are about the size of a tear-off on a flyer at the supermarket. 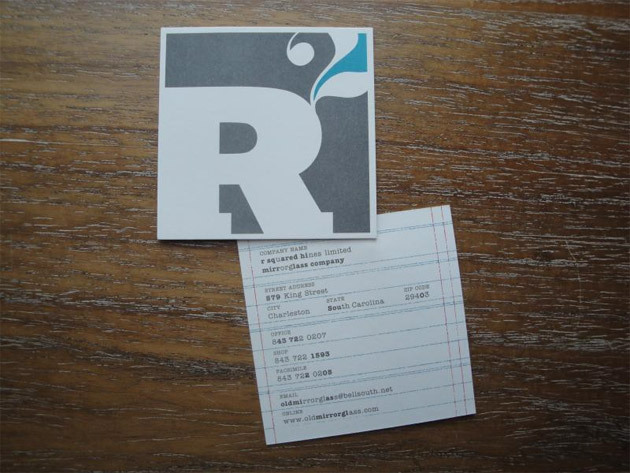 When getting a square business cards, make sure to put only the important data on it. 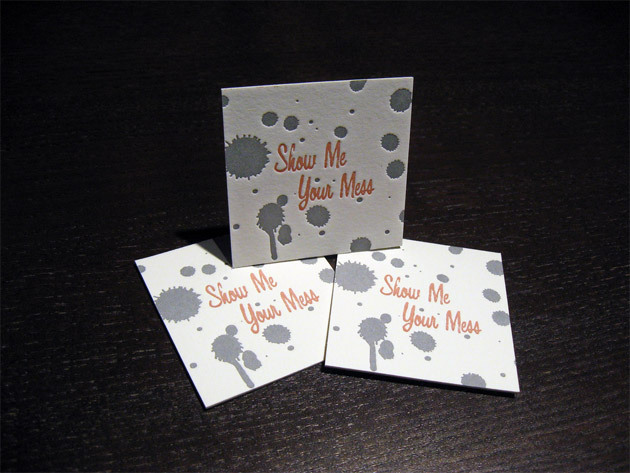 Remember, you are working on a much smaller space. 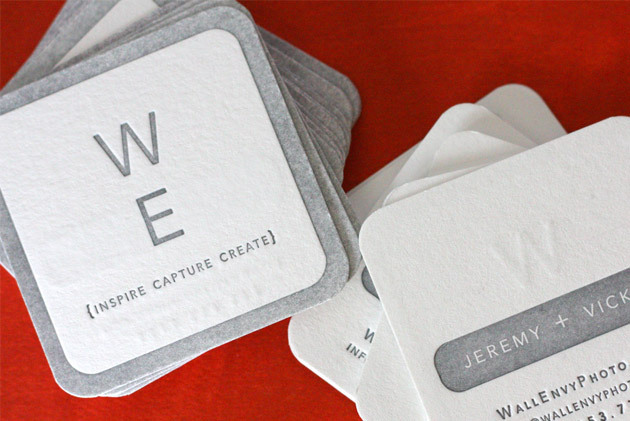 Below, we present 35 of what we believe are the best square business cards, they are cute, different and will surely make people keep them.